It’s a daunting task to remix an anthem by one of the biggest DJs in the world but Finnish trance duo Super8 & Tab have taken Armin van Buuren’s summer classic ‘I’ll Listen’ featuring Ana Criado and delivered a track that keeps the season’s warmth alive on the dancefloor. 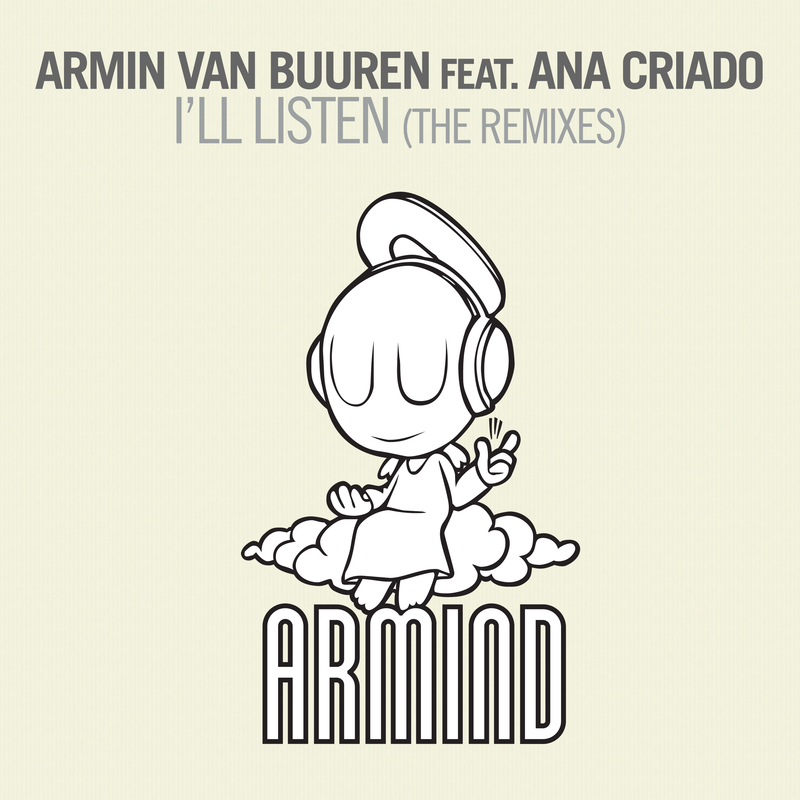 Originally released on September 17, ‘I’ll Listen’ was the follow-up to Armin and Ana’s smash ‘Suddenly Summer,’ which engrained now-nostaglic memories into the minds of partygoers at festivals and clubs around the world. With its melancholy, progressive undertones and delicately refined vocals, Super8 & Tab have amped up the origial ‘I’ll Listen’ with their own growling bassline and deep chord progressions. Debuted at Nocturnal Wonderland in California on September 22 and more recently on A State of Trance 581, the ‘I’ll Listen’ (Super8 & Tab Remix) has been given the stamp of approval by trance’s most diehard fans and of course, Armin himself. Other remixes of ‘I’ll Listen’ out today include versions by John O’Callaghan and Disfunktion. On Thurday, October 11, Super8 & Tab kick off their North American ‘ARC Tour’ with Tritonal at Beta Nightclub in Denver, CO. For phase one and two dates, please go here.